Some people would choose to backup their iPhone Contacts to iCloud as it is safe to keep your data in case of data loss. 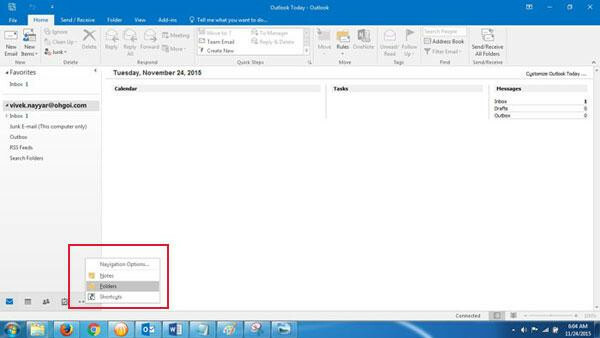 For some reasons, many people would like to export their iCloud to Outlook for better experience in Outlook. In order to export Contacts from iCloud to Outlook, you need to extract Contacts in iCloud first and then export these Contacts files to Outlook. In today’s article, we will introduce you two ways to access iCloud Contacts and show you how to export iCloud Contacts to Outlook steps by steps. The easy way to extract Contacts in iCloud is use iCloud.com to do it. 1.Visit iCloud.com in your web browser on computer. Enter your iCloud account and passcode to log in your iCloud. 2.Choose the icon of Contacts to preview all of the Contacts in iCloud. Then click on the setting icon on the left bottom of the interface and choose “Select All”. 3.Select Contacts in iCloud and click on “Export vCard” to extract Contacts to your computer. 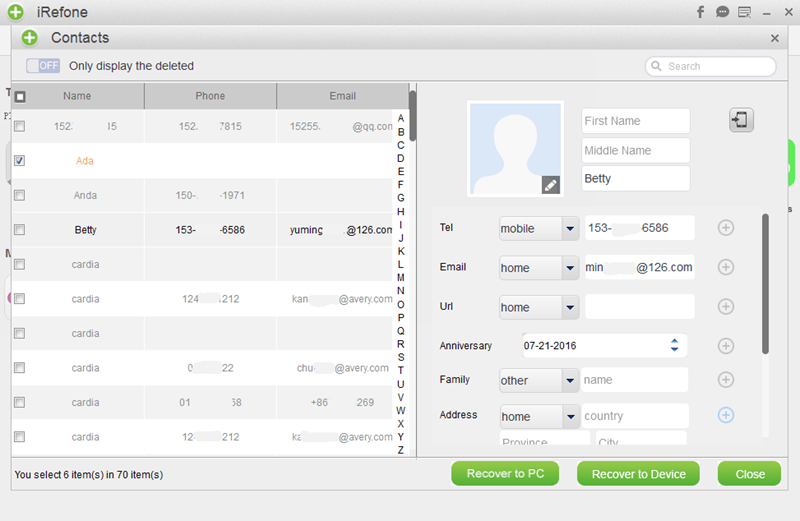 Another method for you to extract Contacts in iCloud is with the help of the tool, iRefone. 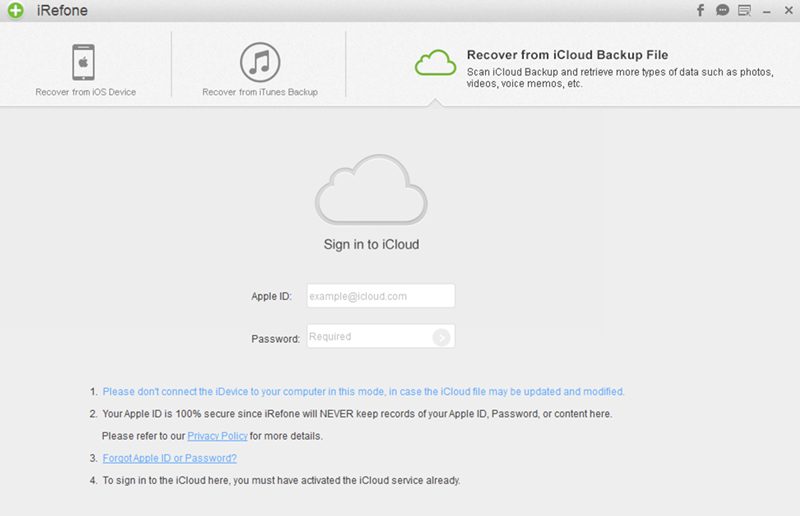 It enables you to access data in iCloud and iTunes backup, as well as selectively export them. It supports to export Contacts to .csv files and you could edit these files freely. Choose the version of the software to download it. 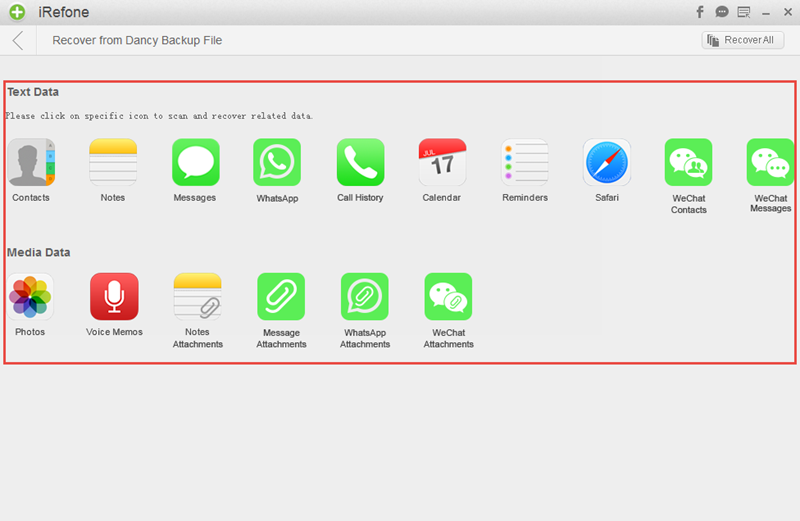 1: Launch iRefone and choose “Recover from iCloud Backup”. Log in with your iCloud account and password. 2: Then you will see the list of the backup files of your iOS devices in your account. 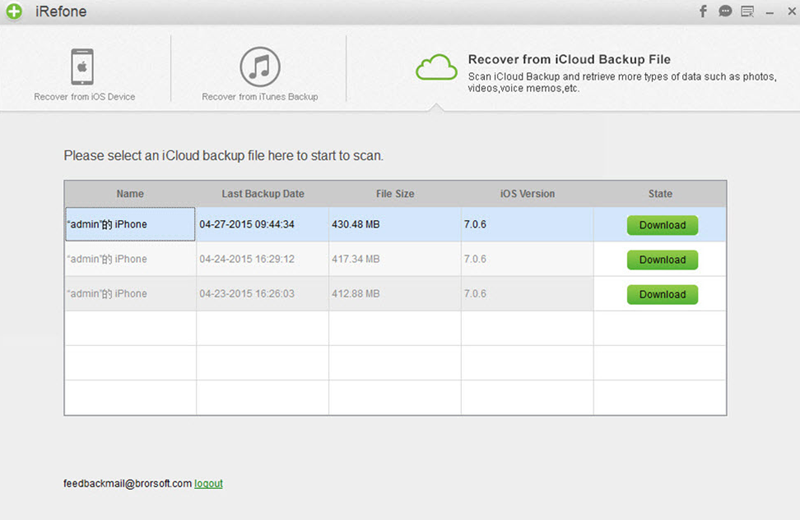 Choose the iCloud backup you need and click to download it. 3: Before downloading the files in icloud backup, you can choose the file types you would like to download which could reduce the downloading time. Click on “Next” to start downloading. 4: When the downloading is finished, it will ask you choose the data you want to preview. So, just choose the Contacts you need and click on the icon. 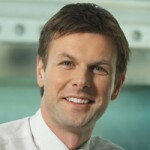 5: iRefone will present the Contacts you choose when the scanning is finished. You can preview the Contacts you choose in the interface, and click on “Recover to PC” to save them to your computer in .csv file. 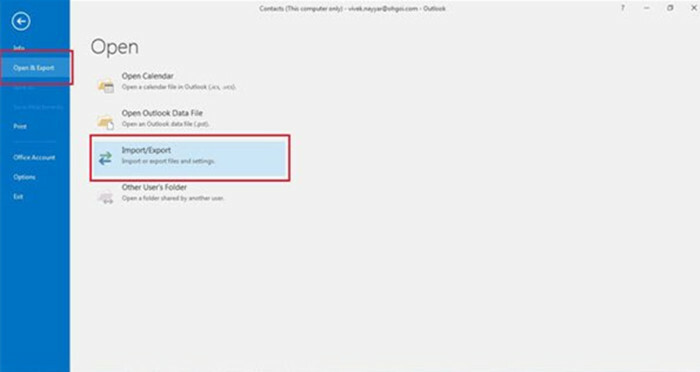 1.Run Outlook on your computer and the click on the “...” on the left bottom of the interface, choose “Folder”. 2.Click on “Open & Export” and choose “Import/Export”. 3.Then it will pop up a window to ask you choose an action to perform. 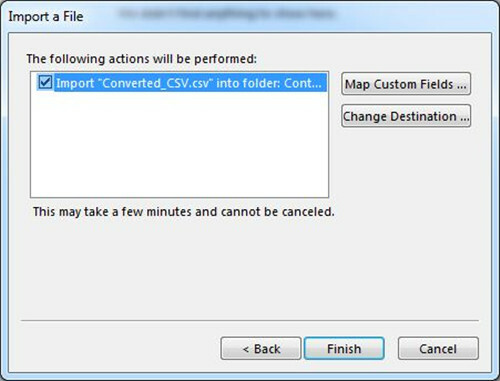 Select “ Import from another program or file” and click “Next” to continue. 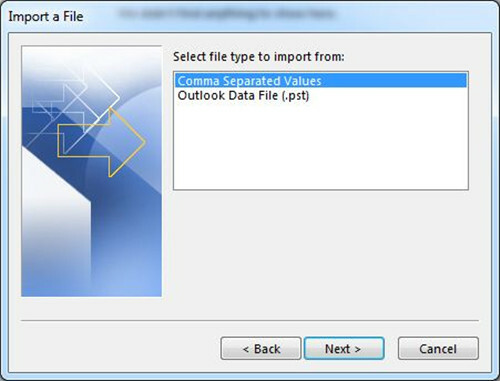 4.Choose “Comma Separated Values” when it asks you to select file type to import. Click on “Next”. 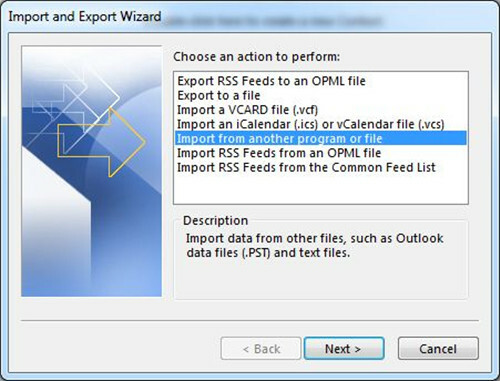 5.Select the option “Contacts” to export your .csv file to Outlook.